Welcome to IEVapor.com. We aim to deliver the absolute BEST vapor and related products shopping experience available anywhere. We ship orders FAST from stock inventory at our warehouse in East Coast and West Coast.We receive huge shipments to provide for the high demand of vapor hardware and e-liquid. We are based in Southern California and only carry superior-quality vaping products, and we provide them to you at very affordable prices. Each product we offer goes through a rigorous quality check before landing on our shelves. We promise to never sell you cheap electronic cigarette supplies, and we proudly stand behind our products. IEVapor does everything possible to keep prices down, which is why so many of our customers keep coming back. 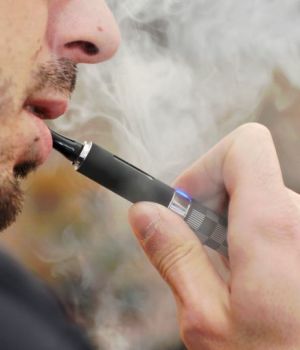 We work directly with e-cig and vapor supply manufacturers taking the middle man out of the equation.